BOSTON, Oct 4: Consuming processed meats such as bacon, ham, sausages, salami and beef jerky may increase the risk of developing breast cancer, researchers claim. Studies on red and processed meat consumption with breast cancer risk have generated inconsistent results, said researchers at Harvard TH Chan School of Public Health in the US. An analysis published in the international Journal of Cancer has now examined all published studies on the topic. Comparing the highest to the lowest category in the 15 studies included in the analysis, processed meat consumption was associated with a nine per cent higher breast cancer risk. 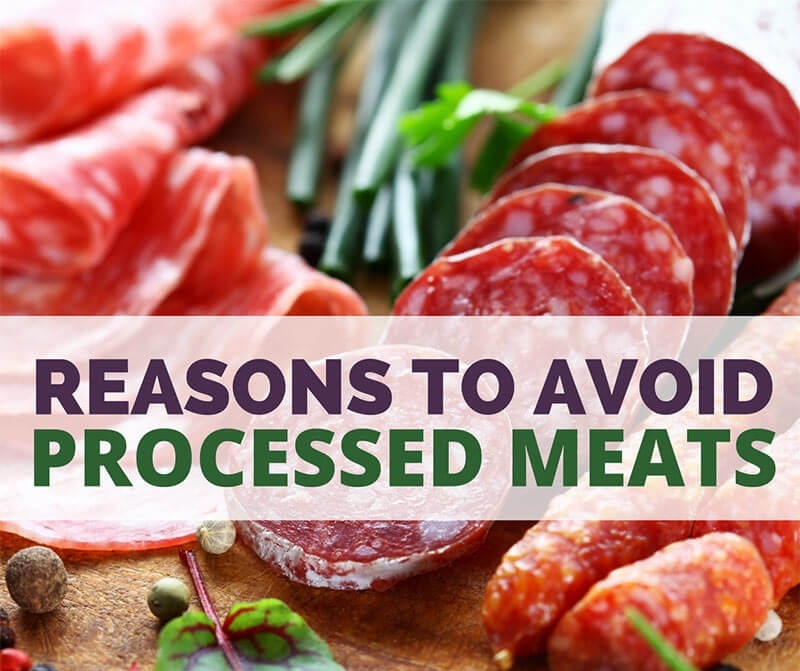 “Previous works linked increased risk of some types of cancer to higher processed meat intake, and this recent meta-analysis suggests that processed meat consumption may also increase breast cancer risk,” said Maryam Farvid from the Harvard TH Chan School of Public Health. 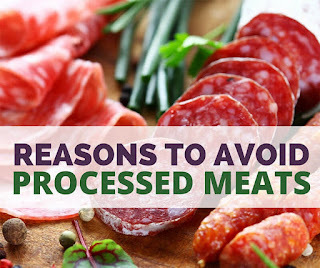 “Therefore, cutting down processed meat seems beneficial for the prevention of breast cancer,” Farvid said. The researchers did not observe a significant association between red (unprocessed) meat intake and risk of breast cancer.